Esoteric Recordings are pleased to announce the release of a new official re-mastered edition of Curved Air’s classic album “Air Cut”. 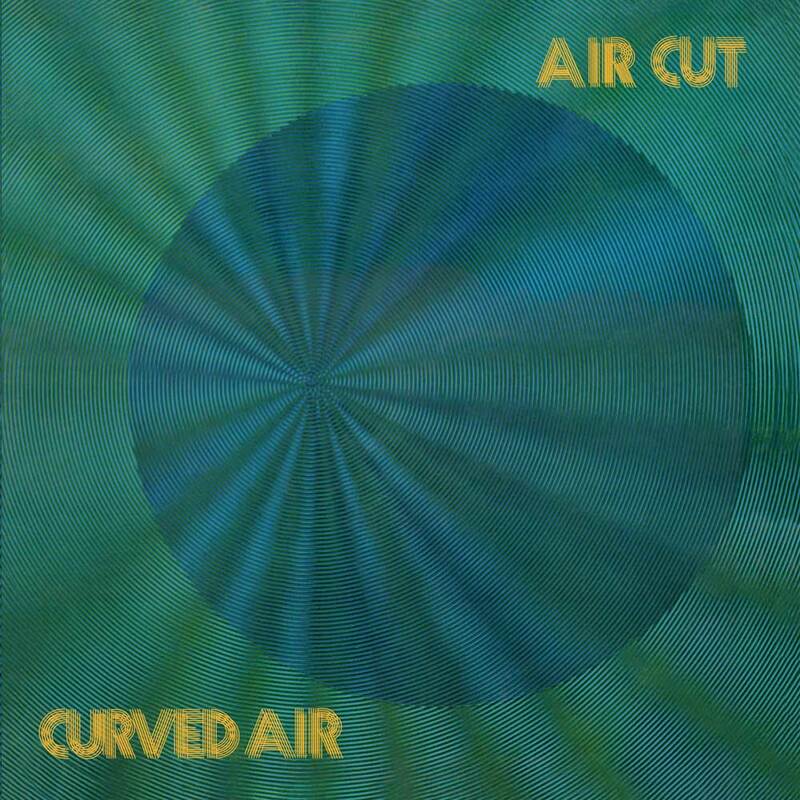 Originally released on the Warner Bros. label in 1974, “Air Cut” featured a new line-up of Curved Air featuring Sonja Kristina (vocals, acoustic guitar), Mike Wedgwood (bass, vocals), Kirby Gregory (guitar), Eddie Jobson (keyboards, violin) and Jim Russell (drums). Although original members Darryl Way, Francis Monkman, and Florian Pilkington Miksa had departed, Sonja Kristina assembled a new group drawn from some immense talents, including those of eighteen year old Eddie Jobson. Perhaps one of Curved Air’s most progressive albums, “Air Cut” featured some outstanding compositions such as ‘The Purple Speed Queen’ and the ten-minute epic ‘Metamorphosis’. This new edition of “Air Cut” has been re-mastered from the recently located original master tapes for the very first time (with previous CD editions being taken from vinyl transfers). The illustrated booklet restores the original album artwork and features an essay by Malcolm Dome and exclusive band interviews.